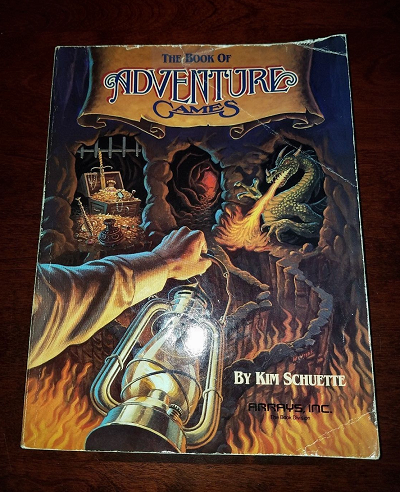 Kim Schuette's 1984 classic publication The Book of Adventure Games is much more than a collection of walkthroughs, hints, and elaborate maps. It is a thorough study of the early text-based days of the genre, and you can grab yourself a well-priced and decently preserved copy over at eBay. Seller ships only within the US.